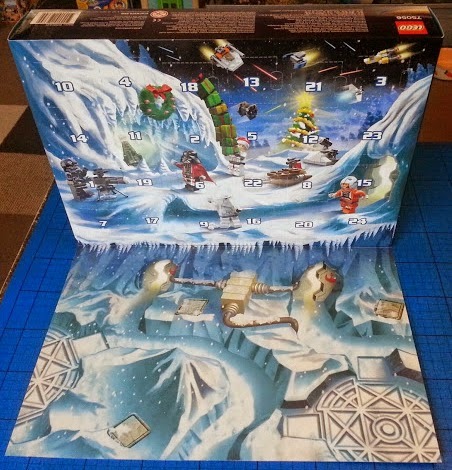 This year's LEGO Star Wars advent calendar is pretty much sold out in most places, but if you can still find one they retail at £24.99 - as they have for the past few years. 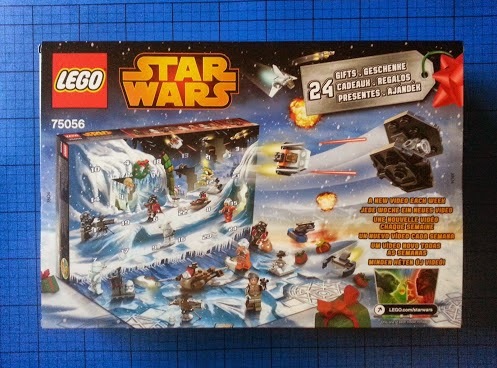 Each year LEGO usually release 3 Advent Calendars - Star Wars, LEGO City (£19.99) and LEGO Friends (£19.99). 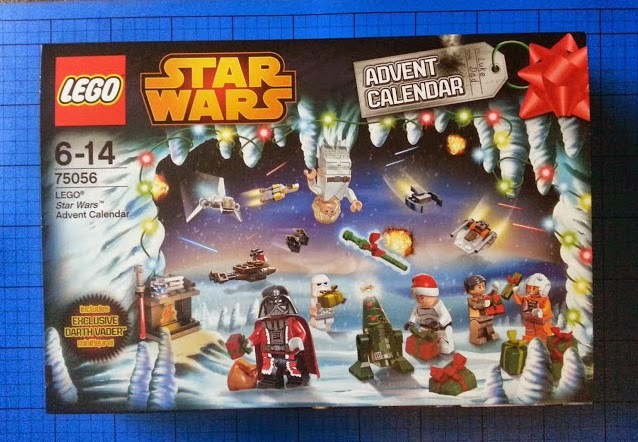 We've been sent our LEGO Star Wars Advent Calendar by LEGO to share with you every day. 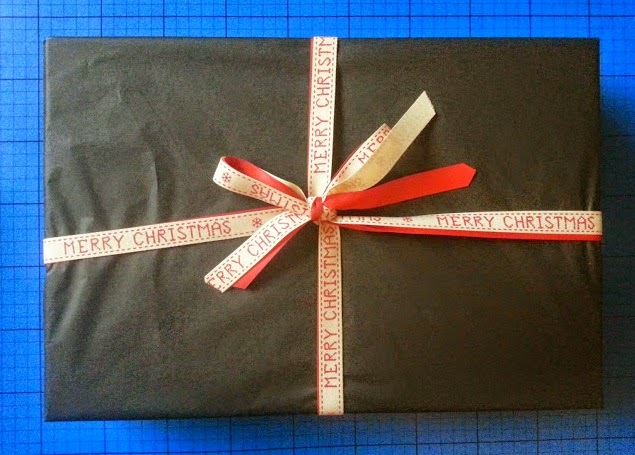 We loved our one last year! They are brilliant - all the bits from last years are just mixed into the LEGO now though! E had one of these last year an loved it!